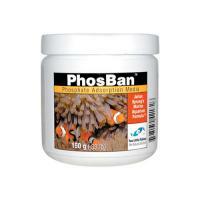 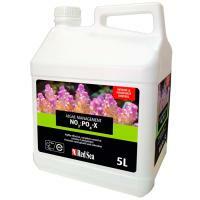 PhosBan [150g] - Treats up to 1200 liters of freshwater or 600 liters of saltwater. 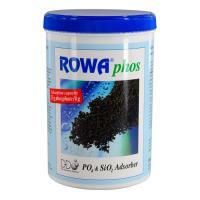 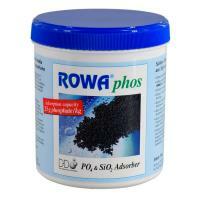 This granular ferric oxide hydroxide adsorbs phosphates from saltwater and freshwater. 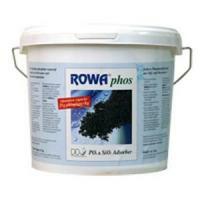 Includes media bag. 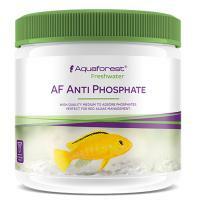 A unique patent pending formula that removes dissolved phosphates in minutes instead of days. 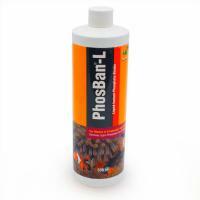 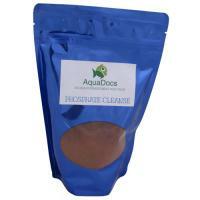 Phosphate Cleanse efficiently and effectively Removes phosphate and silicate from aquarium water, resulting in improved water clarity and significant algae reduction. 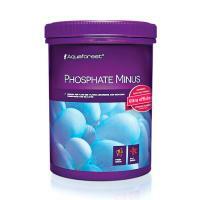 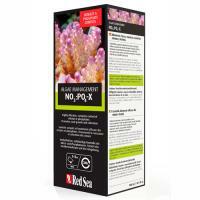 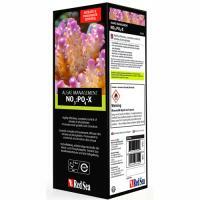 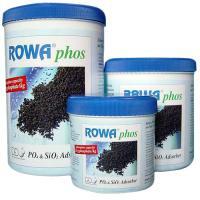 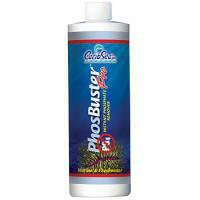 The ultimate in phosphate removal for fresh water and sea-water aquariums.